The need for a comprehensive current transformer testing regime is evident when the alternative is considered: a catastrophically damaging current transformer fault. A fault leading to an open secondary could cause the primary current to overwhelm the insulation, causing the winding to short circuit. 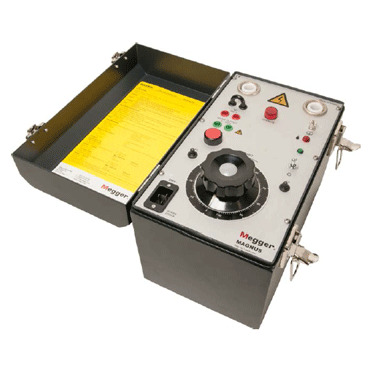 Megger’s range of current transformer test equipment allows you to construct an in depth test and maintenance programme to prevent problems before they occur. 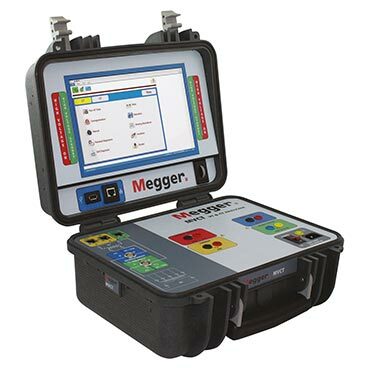 A routine series of diagnostics and testing for your current transformer should include CT saturation testing to identify the knee point against IEEE or IEC standards, CT ratio tests to identify that the voltage ratio is within expected parameters and current transformer resistance testing for both the transformer windings and CT insulation resistance testing. 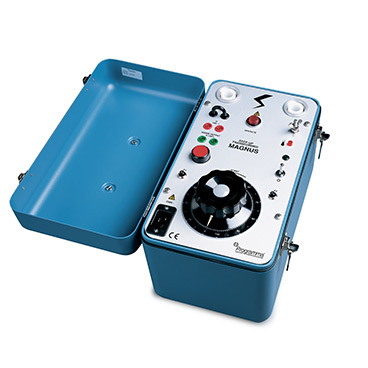 Saturation testing for a current transformer identifies the rated knee point against IEEE or IEC standards, the point at which the transformer is no longer able to output current in proportion to its specified ratio. Ratio tests under normal load are achieved by comparing voltage applied to the secondary winding against the resulting voltage produced on the primary winding. 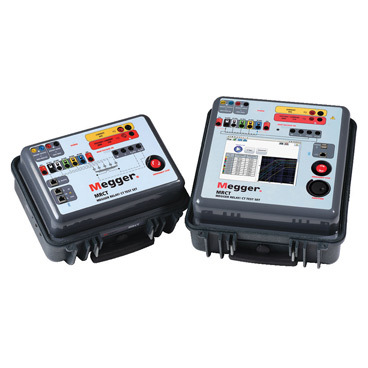 Current transformer resistance tests inject test voltage to measure the DC current and calculate the resistance with allowance for temperature.